Instructor Aaron Metchik specializes in working with young actors, creating a positive fun environment while teaching advanced skills necessary to BOOK JOBS! Aaron has coached some of film and TV’s biggest young stars, as well as actors just beginning their careers. 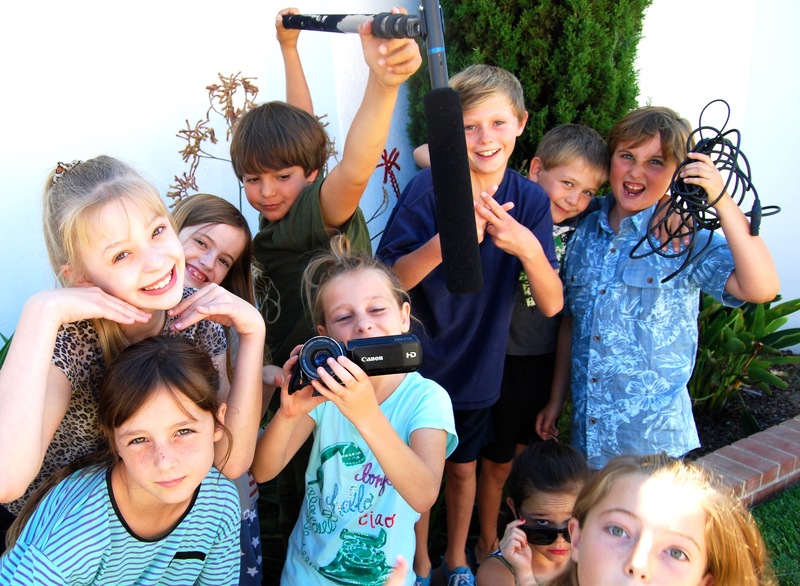 Classes are limited in size so each actor gets individual attention and performs every week!